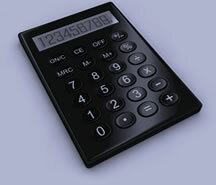 Glenton Smith tailors accountancy and financial management packages for businesses and the people who run them. As well as providing traditional accountancy services essential for compliance, we offer day to day financial management and planning services too. Our approach is flexible, pragmatic and highly customised. To find out how we could help you and your business, please explore our site and contact us.